We’re not quite on Valve time, but at last, Episode 3 is here. 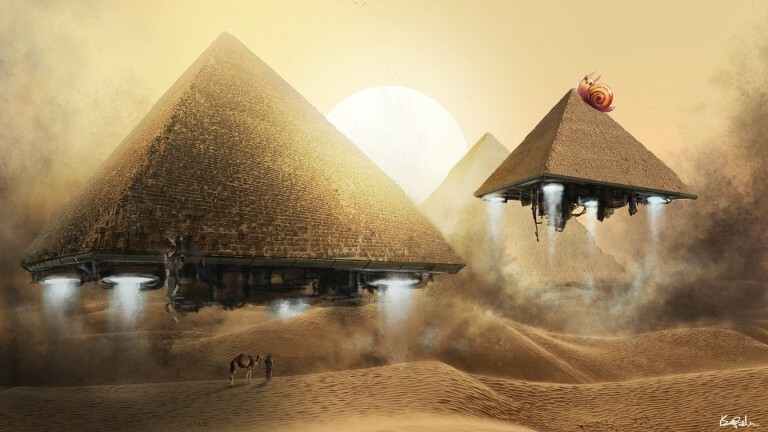 Following SnailThrone, SnailFarm 3 is the first game that will feed back into the great pyramid of snails. More snails, more eggs, more sacrifices: the name of the game here is faster pace. SnailFarm 3 has a lower cost of entry, and even features your favorite screaming hooded guy. 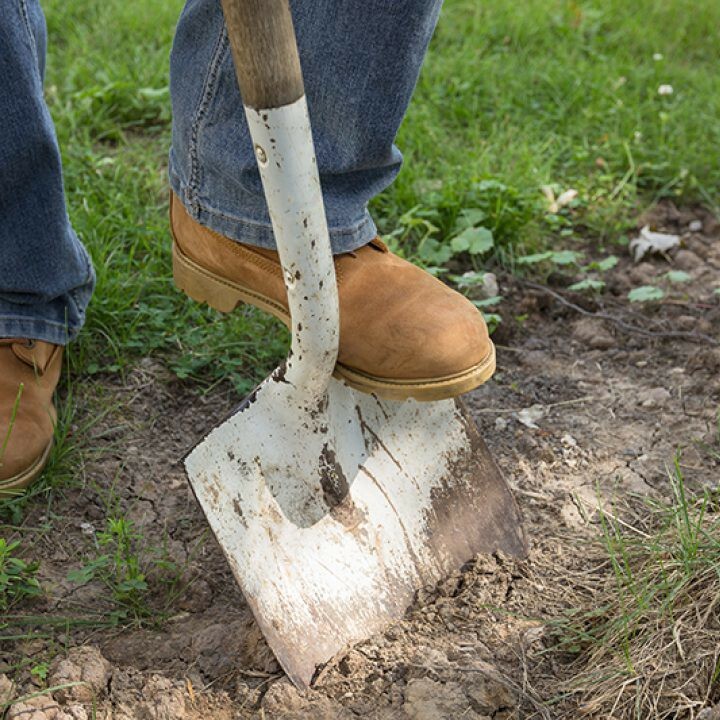 Now let’s dig into it. SnailFarm 2 was deployed on the 21th of June. It had a strong activity span of about 3 weeks, reaching 2400 transactions and many, many, way too many snails. The game was a successful improvement on the original SnailFarm. However, a couple of problems prevented long-lasting gameplay. Boosters, hot potatoes improving hatch size, proved extremely popular. They passed back and forth between players, as every participant strived to get as many snails as possible from each egg. With a potential hatch size of 400%, this leads to exponential growth in snails. Even a conservative player hatching once a day could quadruple his snails every 24 hours if he grabbed all 3 boosts before doing so. 4x becomes 16x in two days, 64x in three… You see where this is going. And yet, boosters are not the main culprit behind SnailFarm 2’s demise. This equal split was too generous to the Tree Pot. It left little ether for the Snail Pot to present a positive expected value for active players who didn’t own Acorns. The Acorn design itself was problematic: as Acorns only ever rose up in price, early adopters were advantaged and had no incentive to sell until volume dried out. But the biggest issue yet lied with the Snail Pot: this pot didn’t only reward the Snailmaster. It doubled as a fund for Egg buys and sales. This made the Snailmaster unpredictable. 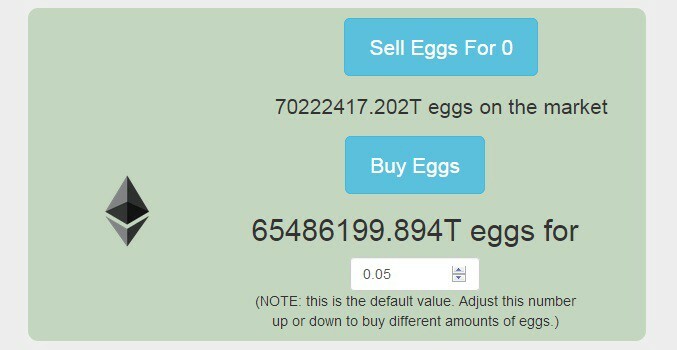 A large ETH pot could dwindle to a much lower amount if a player sold enough Eggs back to the contract. The game balance itself was affected. The original design assumed leading players would claim the Snailmaster title in turn, essentially resetting the race to the lower amount of snails of whoever came after them. Instead, savvy players kept their hatchery well beyond the Snailmaster requirement, and sold Eggs for as long as it was profitable. Then, they turned to claim the Snailmaster position not once but several times in a row, chaining 20% drains on the pot. Never underestimate the creative ways in which players will break your system. 70222417.202 TRILLION eggs. That’s about 70,222,417,202,000,000,000,000 eggs. For a while, it seemed better to forget about boost-induced exponential growth and acorns. Why try again, if it already failed. Right ? SnailFarm 3 does a reversal of that idea, and cranks everything up to 11. Instead of 3 Boosts, we’ll have 6. The 3 new Boosts will be personal, so more than one player can own them. Instead of 2 Pots, we’ll have so many pots you can’t count them all. SnailPot, EggPot, TreePot, ThronePot, you name it. Even the Snailmaster is coming to put his grubby hands in your pot pockets. And then there’s this guy. You’re going to love this guy. So what’s the trick? How is something, that bombed before, going to work by doubling down? For starters, rounds become “real” rounds. When someone reaches the required 1MM Snails to win the round, every player sees their Snails and Eggs reset. A downtime of 12 hours occur (enough to let participants prepare for the new round, and fair to all timezones). Would-be Snallionaires cannot cleverly dodge their destiny either. Once a hatch transaction brings a player above 1MM, he automatically wins the round. Thanks to this global reset, infinite growth is not a problem anymore. We can focus on the fun competitive aspects of fighting for boosts and pumping those production numbers, without endangering the longterm health of the game. 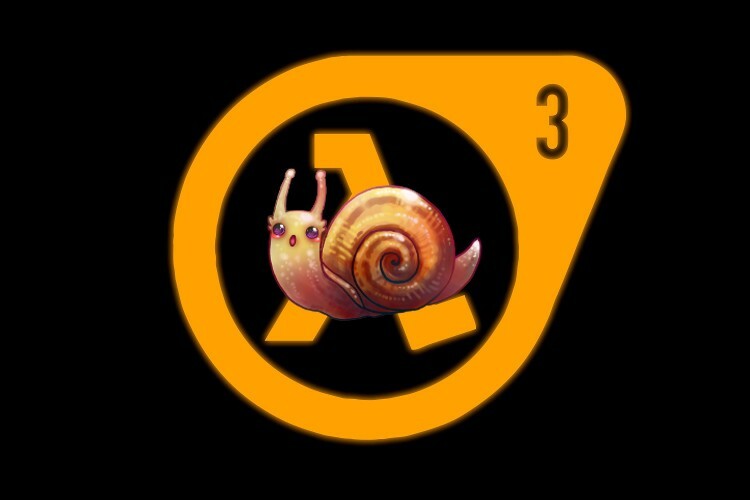 Once the new round starts, each player who had previously bought his starting Snails can join the round for free. Even though he didn’t win, he also receives a reward for his performance in the previous round: Red Eggs. 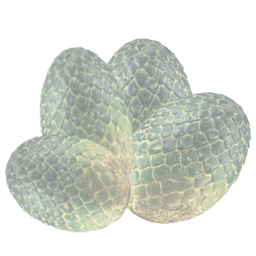 Red Eggs function like normal Eggs, except they can be hatched for free… and they persist from round to round. There’s a second way to earn Red Eggs. All thorough the round, Red Harvests are put on sale in a decreasing ETH auction somewhat similar to what you may be used to from CryptoKitties. By getting to a decent number of Snails in each round they play, grabbing Red Harvests, and accumulating their Red Eggs, players have a new path to victory. Persistence becomes a strategy. This is not the only use of Red Eggs. They will also be used to claim some of the boosts… As well as the Snailmaster position. The Snailmaster returns much in the same manner as in the original SnailFarm 1: the Snailmaster title is a hot potato that allows the player holding it a part of all incoming ETH. Boosts, Snailmaster, hatching your way to victory. Plenty of uses for Red Eggs, plenty of new strategic choices to make. The SnailPot is split into a SnailPot and an EggPot. Hefty Egg sales can no longer cripple the reward for winning the round. Eggs will have their own market, dynamic as players alternatively sell their Eggs when there is ETH to grab, and then buy those very same Eggs for a lower price, competing to win the round. By splitting round reward and egg reward in two pots, we turn opposed incentives into mutually beneficial volatility. Smart players will keep a close eye on the Egg pot and the round pot. Buying low to hatch and profit from the round jackpot, and selling high to benefit from a strong egg reward. The RoundPot will be set at 10% of the SnailPot, instead of 20% in SnailFarm 2. This seemingly small change has powerful implications in the longterm. For simplicity, assume games are won back to back, with no ETH incoming. With a 10% RoundPot, you’re left with 90% in the SnailPot to start the next round. The NEW RoundPot takes 10% of that remaining 90%, 9%. After this second round is won, the SnailPot is left with 81%. And so on and so on, with increasing numbers as we move towards 0 but never quite reach it. With a 10% RoundPot, after 10 rounds, the SnailPot is still left with 35% of the original fund. More than a third of it! With a 20% RoundPot, it only takes 5 rounds to be down to 33%. Splitting the reward in half lets us last twice longer in this napkin calculation. In truth, the advantage ismore pronounced, because ETH streams to the system during rounds. As players join the game for the first time, hatch their eggs, get some of the boosters, or even buy acorns to fund the bankroll… The SnailPot bounces back up. Every little bit of ETH lets us come closer to the fabled “Equilibrium” point: where there’s as much ETH coming in as coming out, and the game can last forever. Another thing we do different compared to SnailPot: we set the RoundPot at round start. This means incoming ETH during a round won’t be won at round end. Instead, it feeds the following rounds. An extra little nudge towards making the game sustainable. While the TreePot returns, it’s in a much different form. For starters, the allocated split is 10% rather than 50%. This leaves much more ETH to spread around everywhere else. Instead of a reward on sale, Acorns give players dividends proportionally to their holdings. Acorns themselves cannot be sold. Intuitively, this should be a red flag: wouldn’t this system give an endless advantage to early adopters? Solution: the price of Acorns is set to decrease slowly from round to round. As rounds come and go, it takes less ETH to acquire a similar share of the dividends. Early adopters get to profit first, but they will see their share diluted over time. Investing in Acorns is not a riskless venture for early birds anymore. It’s a calculated bet dividends will outpace dilution. As previously said, we’re ADDING 3 extra boosts to the game. Instead of hot potatoes you flip, that only one player can hold, these new boosts are personal. While the boost system was fun in SnailFarm 2, it proved somewhat unfair. Someone at a 3x or 4x hatch size had a significant advantage over someone at 1x. The nature of exponential curves made it hard for laggards to come back. With extra boosts, we LOWER the margin between the most efficient players and the average. It’s relatively attainable for everyone to reach a permanent 3x hatch boost, which means even a hypothetical player owning ALL the boosts for 7x hatch would be barely above twice of our average player. On top of that, it’s just more fun to watch those egg numbers grow faster. Technically, it’s just more snails per egg. But then those snails lay eggs, and then your eggs grow faster! With these changes in mechanics and new additions, we can hope for a more sustainable idlefarm. Perhaps the most salient part for some readers: 10% of all the incoming ETH to SnailFarm 3 goes to the ThronePot. The ThronePot is a direct reward to SnailThrone holders. Anyone can call a function on the SnailFarm 3 website to distribute this pot proportionally. The ETH goes straight to your dividends, with no intermediaries. Perhaps you start to see the Snail Master Plan: SnailThrone is essentially a new take on developer fees. Instead of taking that fee for myself, we turn it into a game and share it between all participants. 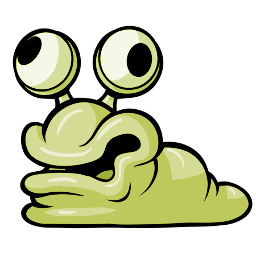 SnailFarm 3 is meant to be the first of many games, all feeding into SnailThrone. A pyramid, but not in the sense of a scheme. The Throne allows true believers a chance to seek longterm rewards; while more active games, with a low cost of entry, offer an experience that is (hopefully!) entertaining, on the same level as playing a small mobile game or scratching a lottery ticket. Probably a joke. Nobody would be silly enough to make a game about space-faring snails. Thank you for your interest in SnailFarm 3. You’re the best. We love you. You should pop on Discord and say hi when you have the time (https://discord.gg/8h3Emyb), or follow us on Twitter if you’re too busy (https://twitter.com/EtherSnailFarm). While no release date is set in stone yet, SnailFarm 3 will likely have a “soft” launch Sunday the 9th at 8PM GMT for bankroll funding through Acorns, at half price for a week. The game proper should then start on Saturday the 15th at 8PM GMT. We hope to see you there!